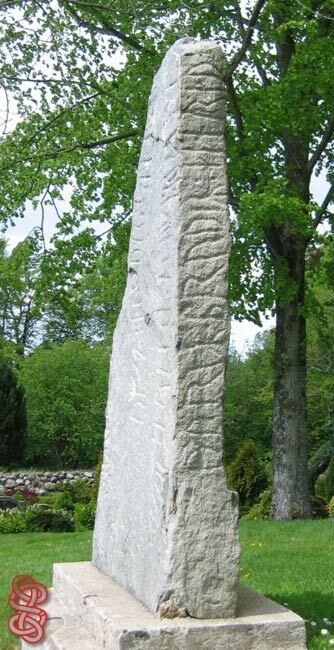 §A Þórir, Einráði's brother, §B raised this stone in memory of his mother and ... ... [d]eath is the worst (misfortune) for a boy. 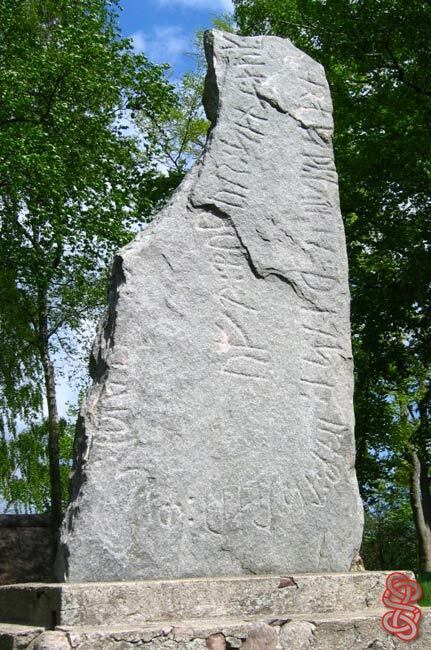 The first part of the inscription is on the narrow side. Ogneslav took the photo - thanks !